Who is an interested person in a Florida probate case? When you are thinking about whether you need to contest a will or otherwise participate in a Florida probate administration, you will need to determine if you qualify as an interested person under Florida probate law. This is especially important for will contests and other probate litigation because typically only interested persons can bring those actions. Who are interested persons in a Florida probate administration? The major element of the definition of an interested person is set out in the first sentence of section 731.201(23), Florida Statutes. An interested person is anybody who can reasonably be expected to be affected by the outcome of the probate proceeding. Therefore, in a will contest, interested persons include the beneficiaries under the probated will. Interested persons in a will contest can also include the beneficiaries under a previous will and the heirs of the decedent. Typically courts consider the issue of whether a particular person qualifies as an interested person in a Florida probate proceeding as subject to an evaluation on a case by case basis and “may vary from time to time and must be determined according to the particular purpose of and matter involved in, any proceedings.” Wheeler v. Powers, 972 So. 2d 285, 288 (Fla. 5th DCA 2008). Some people involved in a probate administration are always interested persons. However, there are some specific guidelines when determining whether a particular person is an interested person. Under section 7031.201(23), the personal representative is deemed to be an interested person in any proceeding affecting the probate estate or the beneficiaries of the probate estate. A beneficiary that has received the entire distribution from the probate estate is not an interested person. A person who was a beneficiary under a prior will is considered an interested person in a will contest. Agee v. Brown, 73 So. 3d 882 (Fla. 4th DCA 2011). There are a multitude of other Florida case law regarding whether or not a person will qualify as an interested person in a Florida probate under certain factual scenarios. 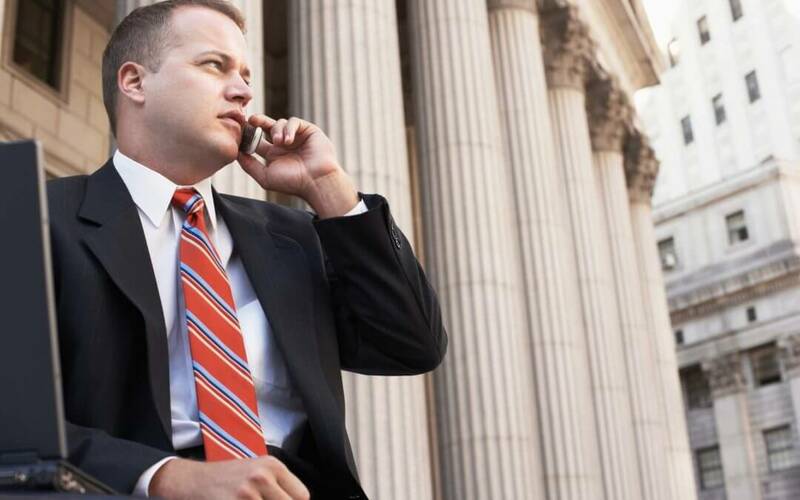 The basic rule is that if you think that you qualify as an interested person in a Florida probate case and would like to contest the probate of the will or otherwise participate in the probate administration, you need to talk to an attorney. A Florida attorney will be able to sort through the case law and determine if you have standing as an interested person to challenge the probate of the will. If you think that you may be an interested person and want to participate or challenge the probate of a will in Florida, contact our firm today to schedule a free consultation.